Wix's SEO Wiz: What Does It Do & Is It Worth It? 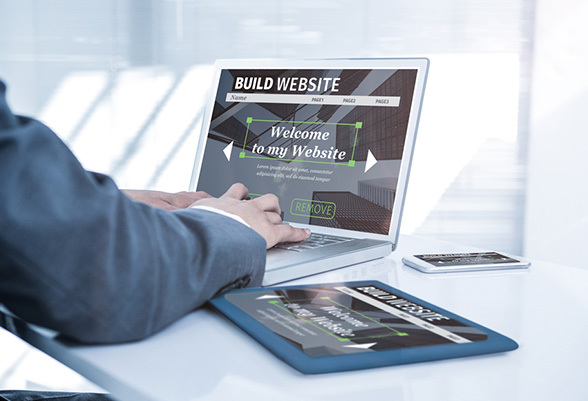 Wix is an excellent tool used by millions of business owners to create, host, and promote their websites in a professional way without spending top dollar figures. 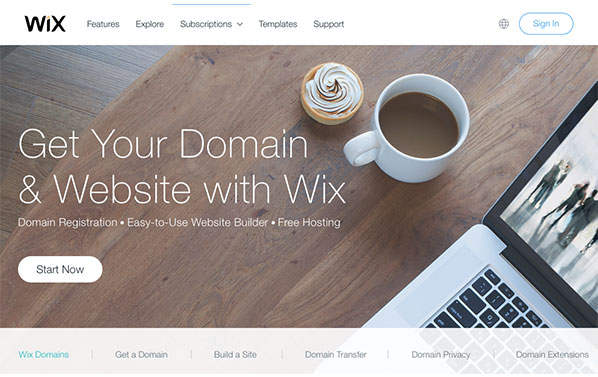 Recently, Wix launched a new feature for all its members, Wix’s SEO Wiz. The tool is a step-by-step guide for businesses to help improve their Google rankings, drive more traffic to their websites, and perform better in the realm of SEO in general. 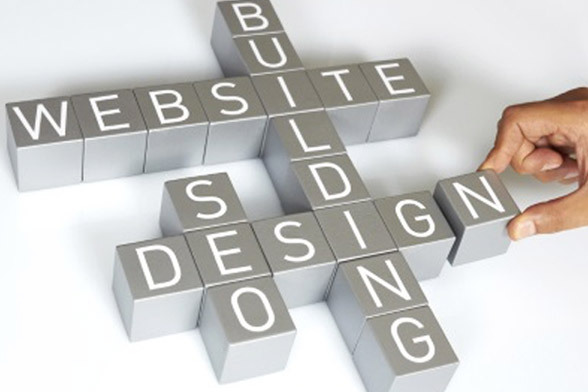 With so much emphasis on SEO, many site owners wonder if the SEO Wiz can really do all that it promises. Let's take a closer look at this involved tool, along with how it works, and who can benefit. The SEO Wiz analyzes your website, identifies where it lacks in terms of search engine optimization, and draws up a plan for how to improve your rankings. The tool then offers you a step-by-step checklist that's basically an outline of exactly what you have to do to get better results. It offers useful tips such as how to improve your rankings by tweaking elements like your meta tags, URLs, and heading tags. The wizard will walk you through important SEO strategies like using hyperlinks and keyword phrases properly, choosing the right keywords, and adding tags to images. Additionally, Wix gives business owners an in-depth look at mobile optimization, the future of all commerce everywhere. 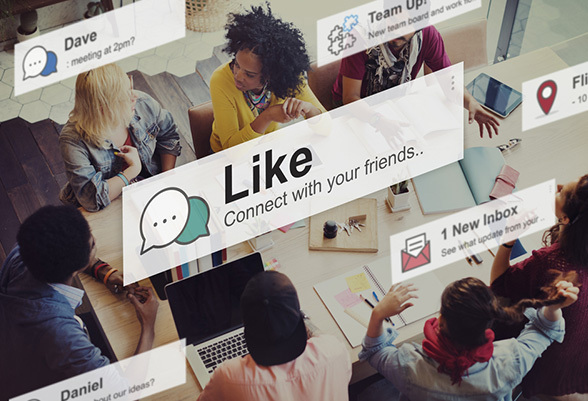 All the while, the tool links you to articles and resources that offer you a closer, more in-depth look at the various topics it’s discussing. One of the nicest parts of this tool is that in addition to handing you the recipe for success, the SEO Wiz also shows you exactly how to do it in the Wix editor. For example, let’s say the algorithm suggests updating your title with stronger keywords. The tool will follow up this suggestion by showing you how to go to your home page, settings, and specific page title section to edit the title for better SEO. It’s the kind of informative, complete, and exhaustive guide that many business owners lack in today's fast-paced business world. Wix asks you about this so that the tool can analyze your business name based on the keywords you select along with other variables to see if you can better optimize your title within your niche. Unless you’re a well-known brand like Coca Cola or Levi's, changing your name most likley won't hurt your business, and it may very well improve your rankings and increase traffic by targeting more appropriate or more popular keywords. Adding a location helps your business get found locally, something that will invariably boost your traffic and ROI all around. In addition to boosting your SEO rankings, being listed in Google local business listings will put your business directly in front of the people who are likely to patronize your business the most. Finally, the SEO Wiz asks for a few relevant keywords and phrases for your industry. The more particular you are with your keywords, the more accurate and applicable the audience traffic will be. If you don't know much about keywords, there are several articles that Wix links to as tutorials. Additionally, the SEO Wiz has a built-in MOZ keyword analytics tool for analyzing which keywords and phrases will help you rank the highest. Once you’ve added in this information, the bot goes to work analyzing your site pages. When it churns out the report, you can easily go down the checklist, taking care of each issue the wizard found in your sites for a fast SEO boost. Some fixes are as simple as clicking a button. Getting indexed by Google, for example, is literally a one-click process. After that, the website owner will receive an email notification that the site is being indexed. Other steps such as site ranking will take longer. An interesting feature of the wizard is the achievements section where businesses can track their progress and view which ranking achievements they’ve accomplished, making the journey more tangible and the ROI more visible. According to Wix, anyone can benefit from this tool, whether you’re an expert in SEO or just starting out. 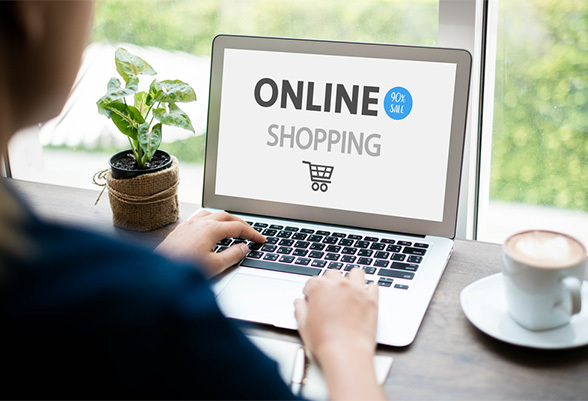 While the tool is handy for updating your site quickly and easily, beginners to the world of Ecommerce or SEO will really gain the most from the SEO Wiz. The tutorials, step-by-step process, and helpful tips at every step of the journey are invaluable if you have trouble getting your head around the SEO concepts or even if you just don't have time to invest in learning and implementing smart SEO tactics. SMB owners will really thrive with this tool since they usually lack the knowhow to do it themselves or the resources to hire a team of dedicated SEO experts to get the job done. The SEO Wiz solves each of these problems by analyzing your pages, seeing where the holes in your website are, and recommending the best course of action for fixing them. Through systematic, step-by-step, and comprehensive planning, Wix helps the little guys solve business problems quickly and efficiently. If you want one of these pages to be analyzed, you’ll need to make them visible so the software can pick them up. 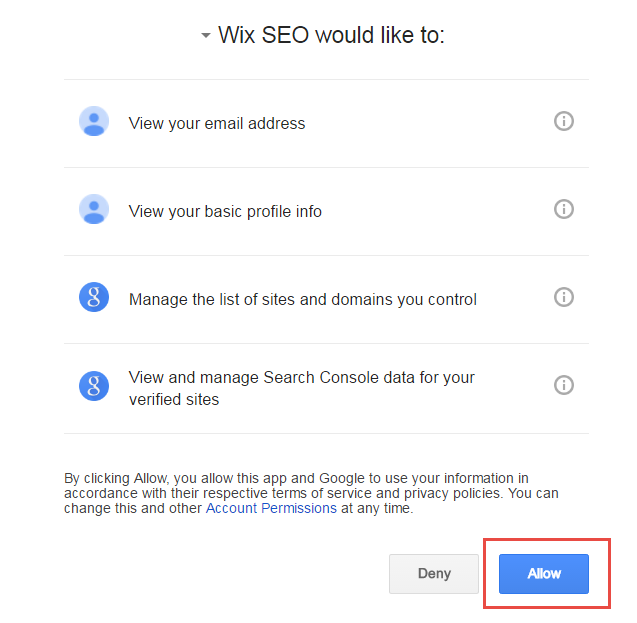 With the Google pop up window open (after you click to connect to Google), check that you have given Wix permission by pressing Allow. This happens if you are entering a different name/location from the one you originally used to open the account. Check that you entered your information correctly. If you want to add or change a location/business name, go to the General Info section in your Wiz settings. You can also leave this section empty if you don't want to be associated with a location. By utilizing this tool, SMBs can really get an edge in the competitive business world of today and see real improvements in SEO rankings and higher-quality web traffic for higher conversions.